It was a place where once, all the classical musicians used to come and dine together. 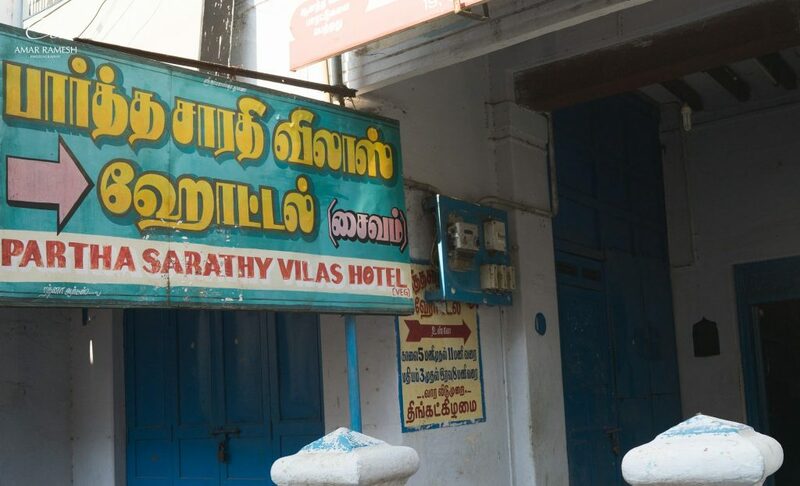 The music was still there in the air when we entered the famous Parthasarathy Vilas hotel in Trichy. The name written on painted fonts was something that set our mood up. 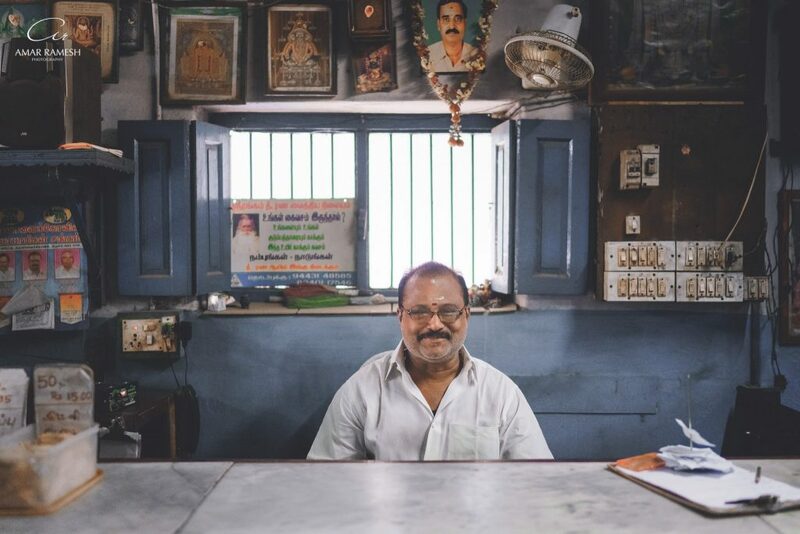 There was light play in the architecture and the before we could look around anywhere, it was this man who stood in front with a bright smile. He guided us to a place by the side and made us sit comfortable. We were talking amongst ourselves about keeping it light for we needed to travel and were looking forward to eat big at the President hotel in Karaikudi for the lunch. 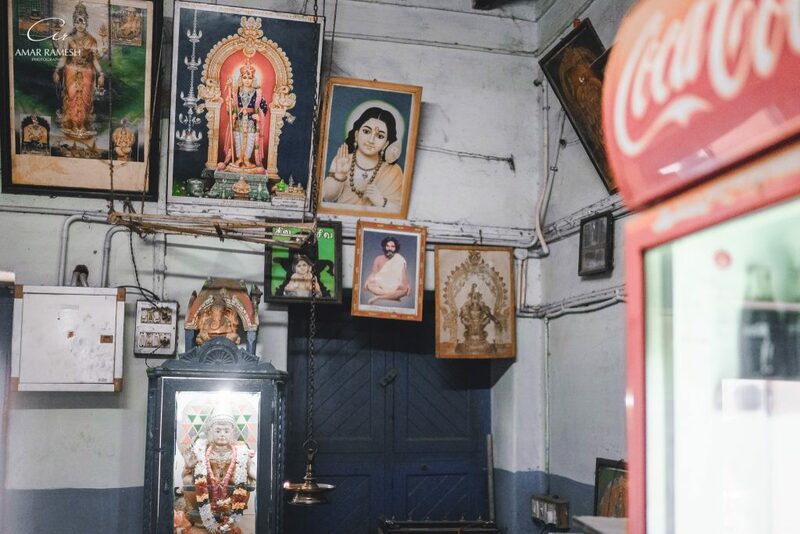 Listening to us, he came forward saying, “If I may suggest, you can have one Idly each with a Vada. Before you are done, I shall serve two Dosas in four parts, one for each of you. That way you can keep it light and also taste them all. What do you say Sir?”. He stood there smiling and we were like, WOW! What impressed us a lot was the fact that he did not persuade us to try it all (with an eye for business), but instead gave ears to our thoughts and made way for it. We went happily and had one light yet a tasty breakfast. When food is served with so much love, it is not just the body that is satisfied but the mind that is touched too. My first Job when I was a grad student in the US, was to serve food in the student union cafeteria. I used to love it so much for the happiness I get in serving and filling up the hungry students. There is a sense of happiness in it. Servers like him make the eating experience holistic. 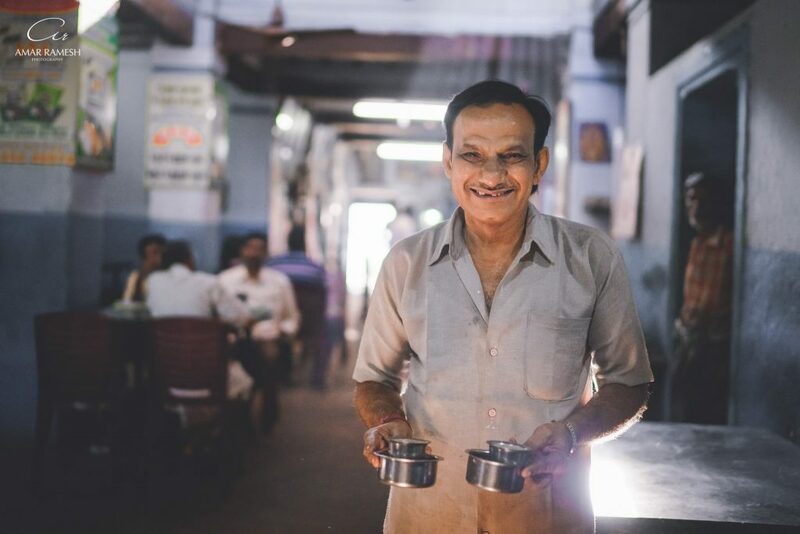 “Next to Server Sundaram, you are the best person who we have seen” we told him, to which he replied back with a smile, “My name is Ravi Kumar. Remember me for a long time Sir. That will make me happy.” He is an inspiration for all of us to love the work we do, passionately, with all the heart. 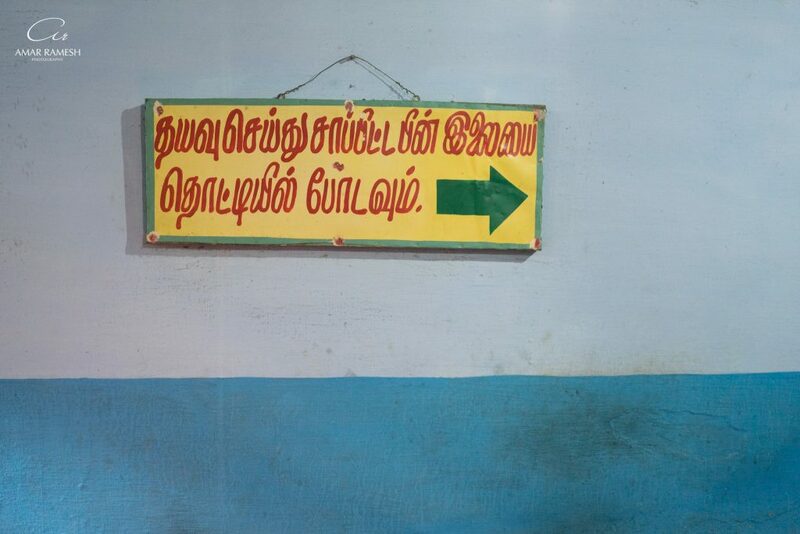 If you are around in Trichy, don’t forget to visit Parthsarathy vilas for the breakfast. And yes, do catch Server Ravikumar for your table. He makes your day up!